In tcp ip world if two computer devices need to talk to each other the both need ip address. 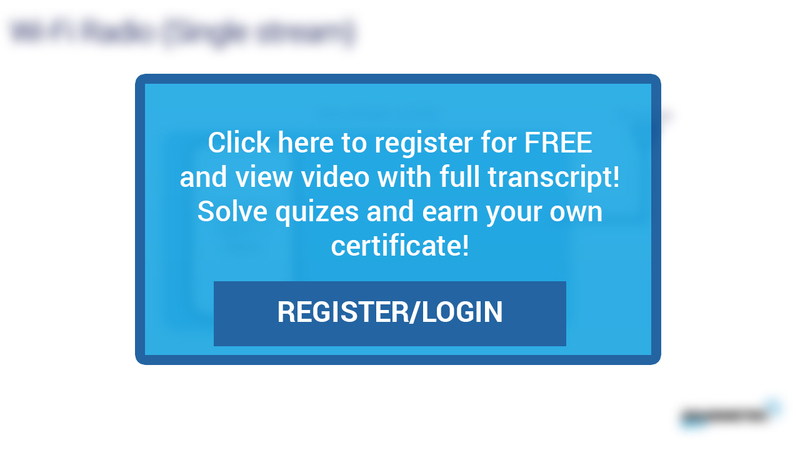 The ip address must be unique in the global scale. The purpose of ip address is basicaly equal to address on the post card. Both ways are used to deliver the message from source to destination. 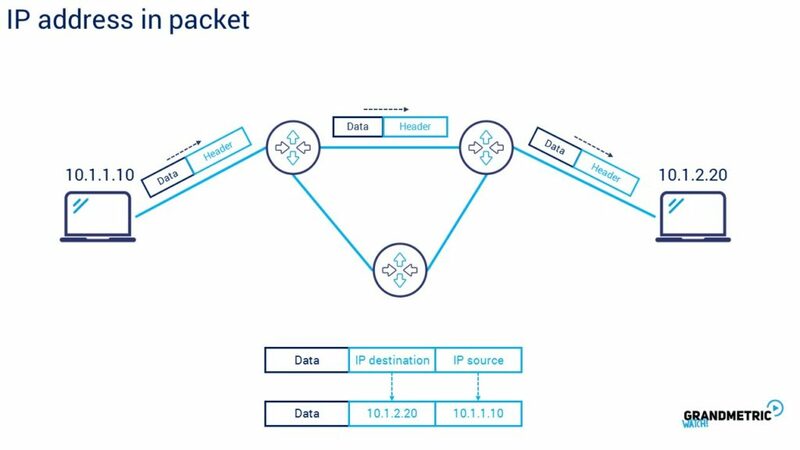 In ip packet the ip address is located in ip header portion of packet as you know from the bits frames and packets video. The header transports the infomration about soruce ip address and destination ip address. The source is of course sender address and desitantion is the receiver address. In real internet the routing devices routes packets based on destination ip address. Ip address belongs to an interface of the device. 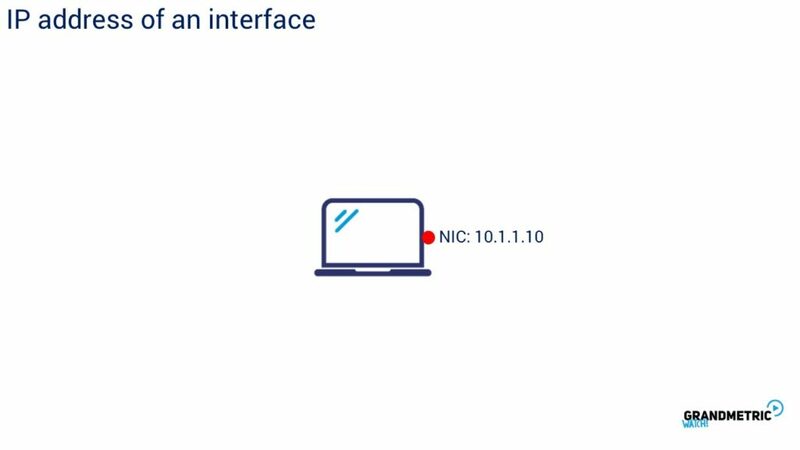 In computer it can be network interface card. IP changes contrary to physical mac adres of the nic card that is burned in address sticked to to nic. 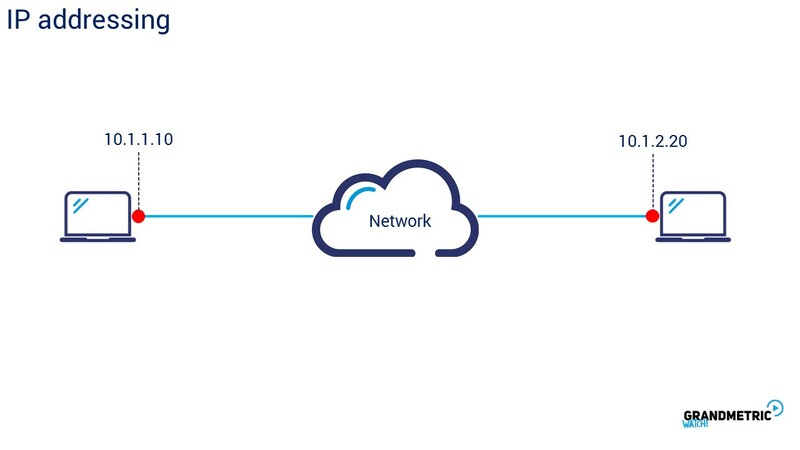 IP changes based on network segment where the computer works currently. 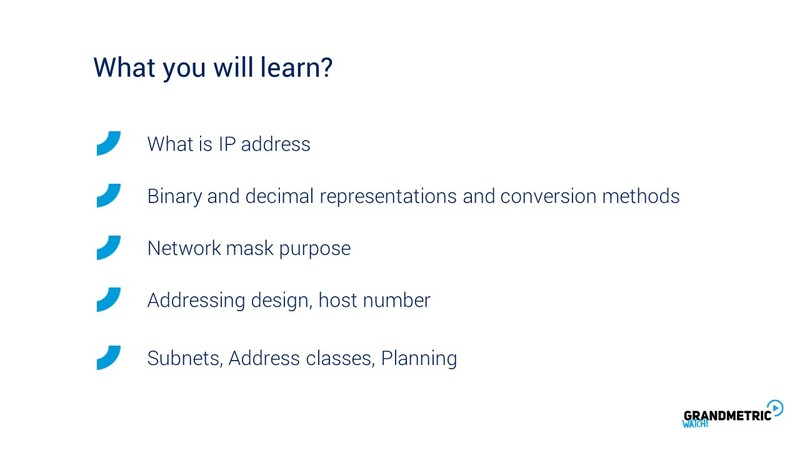 Ip address is a number built by 4 numbers, so called octets. Why octets? Because they are groups of 8 bits. 8 bit word is called octet. Like everything in digital language also ip address is represented by 0 and 1s. But to be more firendly to humans there cotets can be represented by deciaml values. Each ocetet is treated separetly. 4 octets makes the 2 to the power of 32 comibnation of address that makes almost 4.3 billions of addresses. 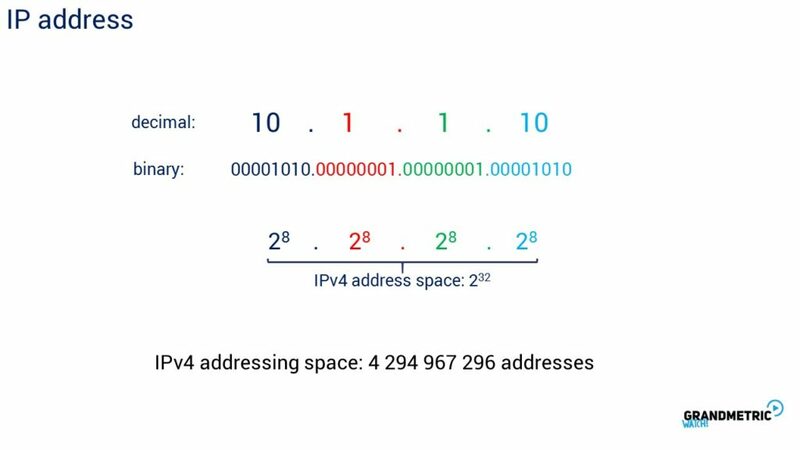 This combination is called IPv4 space. 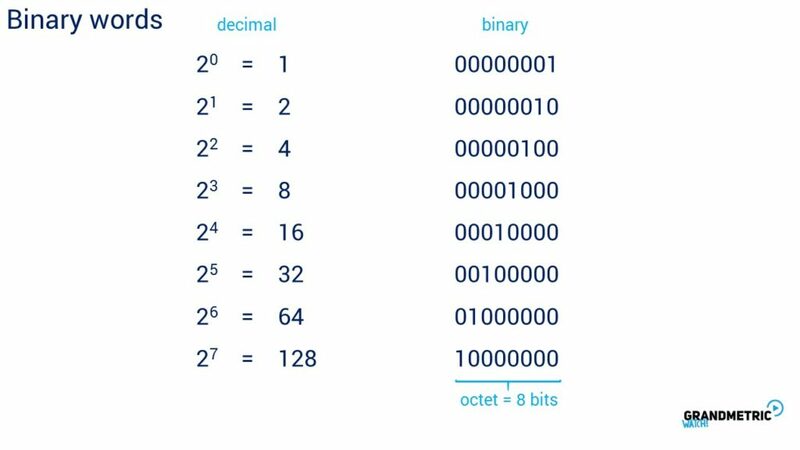 Lets look at the binary and decimal words for 1 octet – 8 bits. Octet has older left bit and younger right bit. Counting from the right you can make combinations of ones from right to left putting the one to Each position of octet. Each position within the ocetet is related to specific decimal number that is accounted as follows: the most right 1 on the 0 position, the seond one is on the 1st position, third one is on the fourth position. Look that you count from 0 not from 1. now to calculate the decimal value from the first row you need to rise 2 to the power of position, so 2 to the power of 0. for first position you need to rise 2 to the power of 1, to 7th posisiotn, 2 to the power of 7! In such way if you have more than one bit in octet you need to add each decimal value and will have decimal notation of octet. In such way if you have more than one bit in octet you need to add each decimal value and will have decimal notation of octet. Look at the example: you need to add 2 to the power of 7 and 2 to the power of 0, that makes 128 + 1. 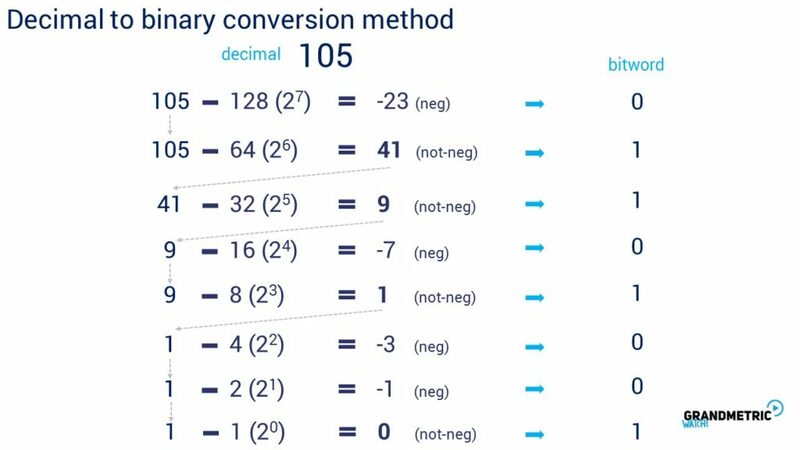 Now if we know how to change binary to decimal lets look at the univeristy example of changning decimals to binary. But be do not worrry i will show the easier way to do this, later on. Having 105 decimal and wanting to change this into octet we need substract all the positions starting from oldest bit in octet from the 105. 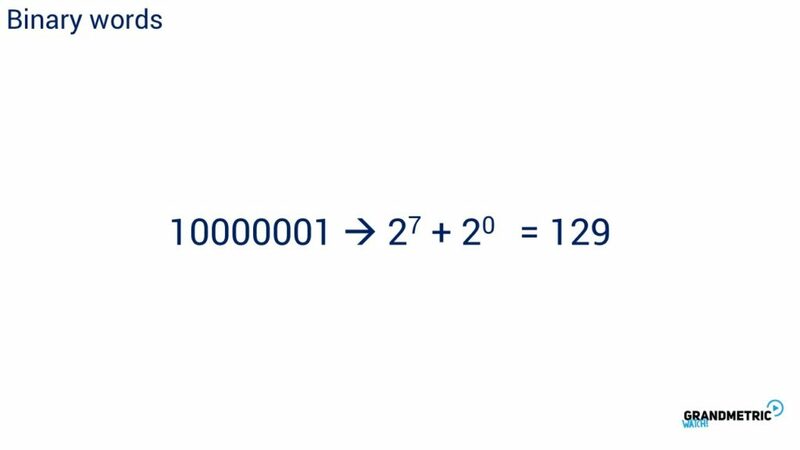 That equals – 23, then …..
And the result is bitowr read from the top 01101001. Done.